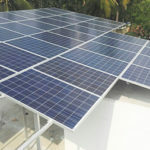 Solar Power Corporation is an authorized dealer of Solar products in India and offer a wide range of solar product which includes Solar Charge Controllers, Solar Batteries, Solar Inverters, Solar MPPT Chargers, Automotive Batteries, Solar Power Guard, Solar Inverters | UPS, Solar Water Heaters, Solar Conversion Kit. Choose from our wide range of solar products at affordable prize. Solar panels convert sunlight directly into electricity, there are two types of solar panels Poly crystalline and mono crystalline. 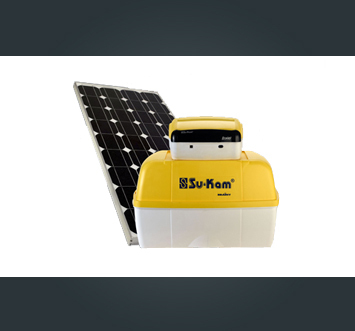 We are the distributors of solar panels from Su- Kam, Radiant, and Havells. 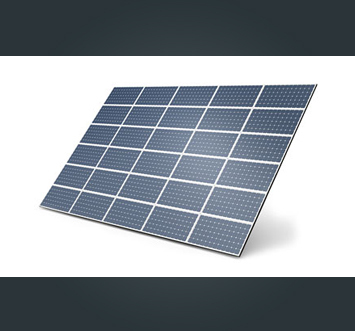 We stock solar panels of all range; all the panels come with a performance for 25 years. 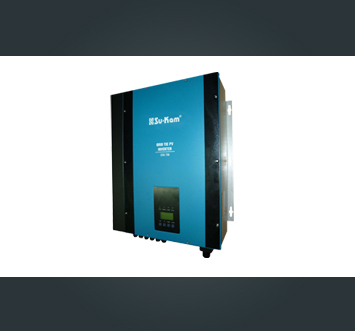 Solar Inverters | UPS will help you when energy supply via the grid of the electric utility is not possible. It can be installed easily. 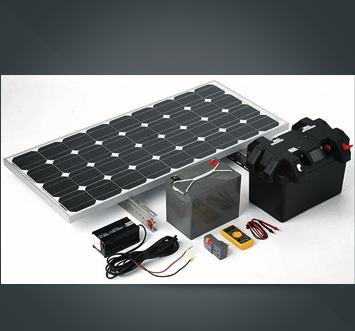 Solar conversion kit converts any ordinary inverter and battery setup into solar power system. It helps you to charge the batteries even during power cut. Solar water heaters generate hot water without electricity or any other fuel. It converts sunlight into heat for water heating using a solar thermal collector. 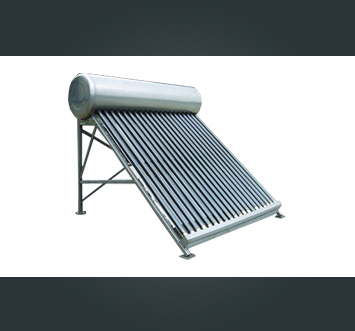 We provide advanced solar water heaters which can be connected to pressure pumps; we deal with water heaters of Kraftwork, Supreme and V guard. 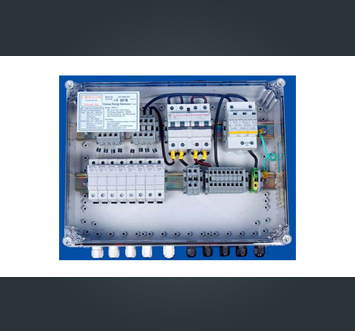 Solar charge controllers used to regulate the voltage and current from the solar arrays to the battery in order to prevent overcharging. 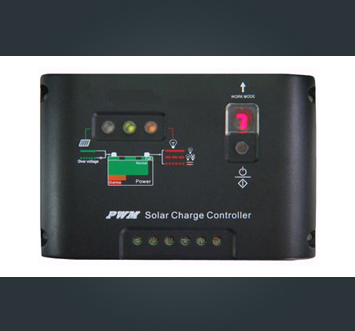 Our charge controllers are ideal for converting an existing inverter to a solar inverter; we manufacture all range of MPPT & PWM charge controllers ranging from 12v-120V. 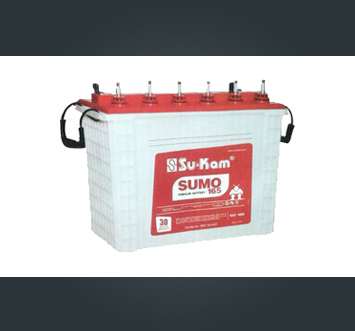 Battery is the most important and sensitive element for an inverter and off grid solar power plants A healthy and adequate battery bank is the spine of an inverter and solar power plant.We supply most efficient and tough C 10 rated solar batteries of Su Kam, Eastman & EON. We also supply VRLA GEL batteries which are suitable for solar power plants. These clamps are used for fixing the solar panels on the mounding structure; our clamps are designed in such a way that it can be used with aluminium structure as well as with iron structures. 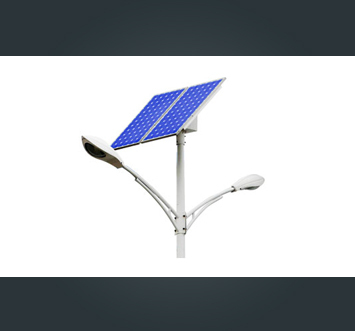 Solar street lights absorb the natural sun light through the solar panels and convert the same to electricity. The solar charge controller through its dusk to dawn operational feature controls the LED lights optimally. This system is a standalone system. We have the largest selection of solar lights & solar garden lights available. 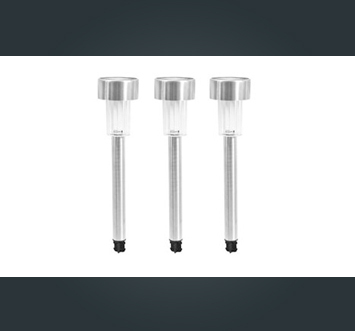 Our extensive range of garden lights comes in bundle with the best technology and affordable price. 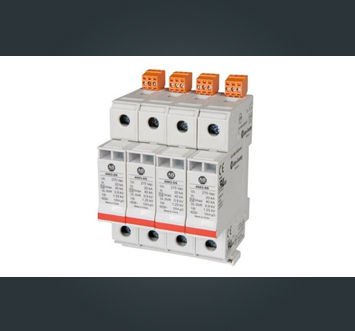 We integrate array junction boxes of all sizes and specification’s. 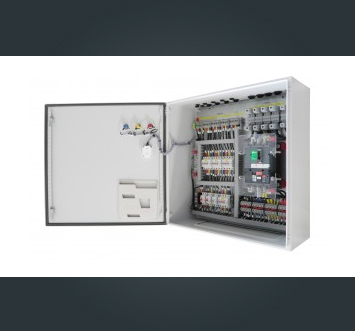 Our array junction boxes are in line with the specifications laid out by Anert and MNRE. We integrate A/c DB of all sizes and specification’s. 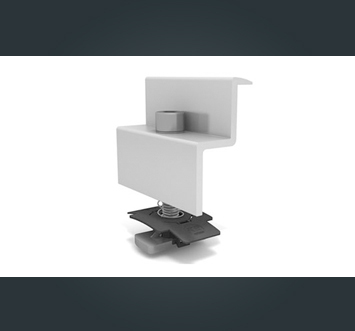 Our a/c db’s are in line with the specifications laid out by Anert and MNRE. Spike protection device is an integral part of the array junction box and a/c db of an on grid solar power plant.We are the whole sale supplier for ac spd’s and dc spd’s. 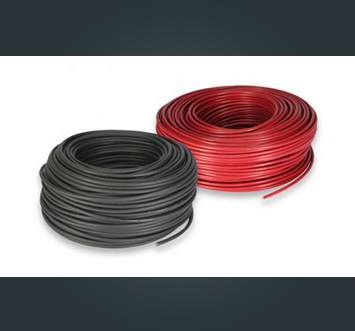 We are the whole sale supplier for Jainfelx solar cables, solar cables of all sizes are available with us at the most affordable price. 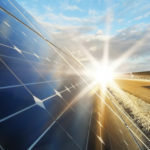 We are a whole sale supplier for MC4 connectors which is an integral part of solar installation. 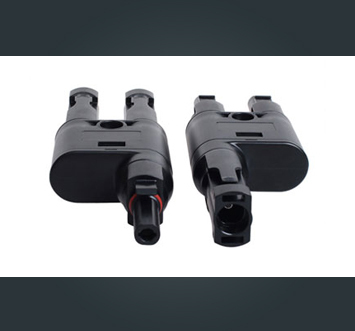 We can provide connectors at the best price for minimum quantity.